Small Biz Thoughts by Karl W. Palachuk: A Buncha Friends Got Together for a Sale . . . I am pleased to announce that I've teamed up with a number of great folks to bring you some amazing opportunities on "Black Friday" and "Cyber Monday" (didn't put that in the subject line because it's guaranteed to get filtered). These bargains are good through Cyber Monday unless otherwise noted. Learn from an Outlook Expert how to troubleshoot, repair and resolve Outlook technical issues. Outlook is a program that contains a lot of data, lots of moving parts and offers 100’s of features which are all guaranteed to break at some point. As well, it’s the program most used with the Office 365 Business Plans. These videos will train you how to properly prepare, repair and learn Outlook in a 360 view. Are you tired of trying to figure out HIPAA on your own? Sick of the confusion and frustration? You need HIPAAforMSPs.com! The Internet's ONLY HIPAA resource built by MSPs, for MSPs. As a member, you'll learn how HIPAA impacts your business; How to properly address HIPAA internally; How to help your clients who need HIPAA compliant IT services; How to build a profitable Compliance-as-a-Service offering and much more. Act now to get $20 off our Professional Membership for as long as you're a member by using coupon code BFRIDAY2018! Invest in yourself and your business in 2018 by learning how to specialize in this lucrative niche. 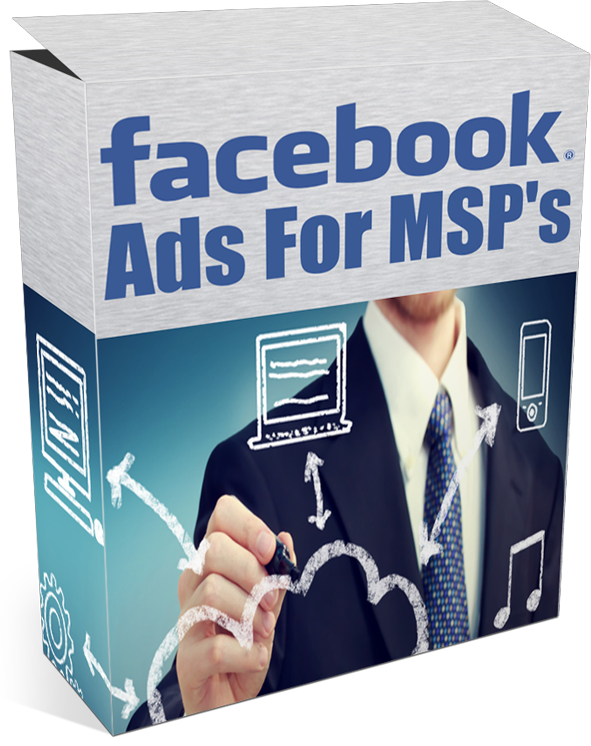 Facebook for MSP's. Have you tried and failed at running Facebook ads? Learn how to setup Facebook the right way so you can run profitable Facebook ads to get new leads and grow your MSP business. You'll find generic Facebook ad courses for $997 and higher. This course, developed by ChannelPro Network and is specifically designed with the MSP in mind. You'll get step-by-step instructions how to get everything setup, how to choose the right ads for your offer, how to retarget, and much more. Computer Business Breakthrough is an online training program specifically designed for IT consultants and computer business owners...taught by two of your peers, Matthew Rodela and Lisa Hendrickson. In the training we teach you how to escape the grinding break/fix mindset of cheap clients and feast/famine finances so you can focus on becoming a truly sought-after expert in your field. Join the community of like-minded technology consultants and complete an online course comprising of 49 training videos, helpful interviews, downloadable resources, and bonus content. 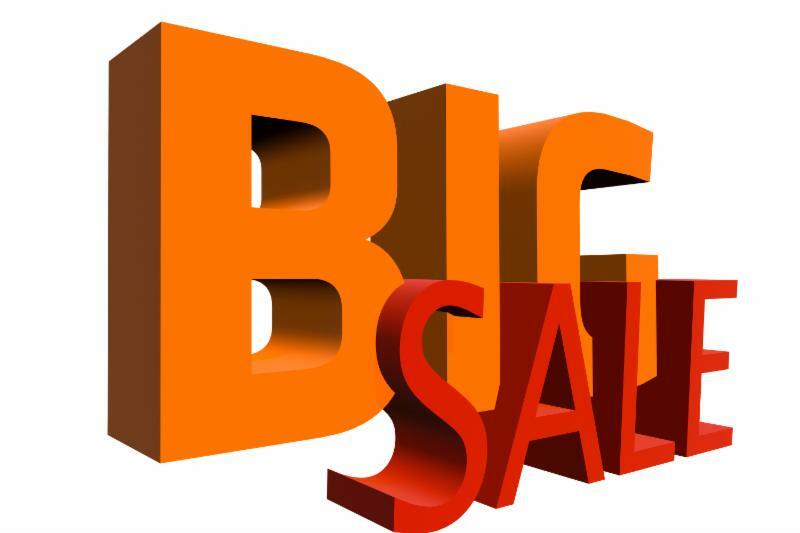 Act now to get over 50% off! 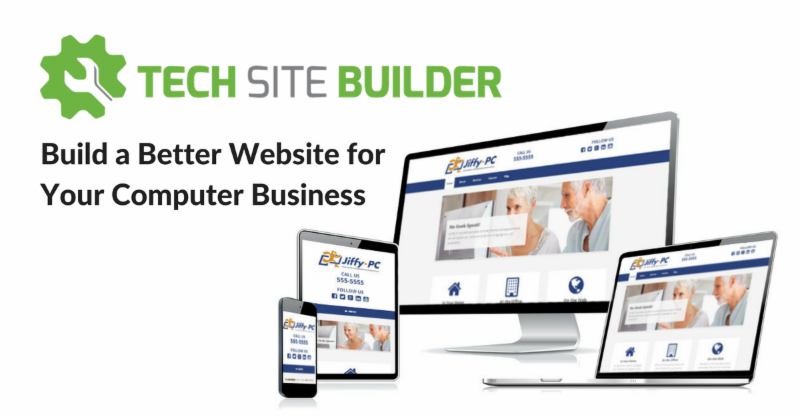 Tech Site Builder is a hosted website builder that allows you to quickly and easily build a clean, professional, and effective website for your IT business. With TSB we walk you thorugh building your website using our secure website builder platform with video tutorials and walk-throughs. Key benefits include: built-in SEO, mobile optimized design, page builder, custom form builder, and much more! Tech Site Builder was developed for computer business owners, by a computer business owner, to help you attract and convert more clients through your website. From now through Cyber Monday get 40% off the first year of the annual payment plan.